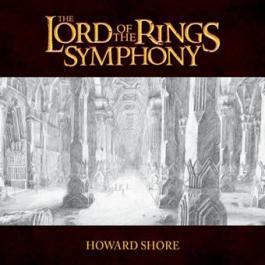 On this day in 1946, Howard Shore was born. The rest -- much of it, anyway -- is history! If you care to, please leave your well-wishes below.